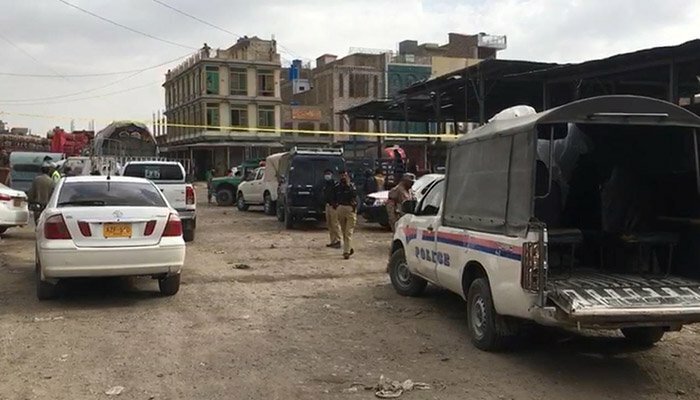 Sixteen people were killed and dozens injured in a blast at Quetta’s Hazarganji sabzi mandi on Friday morning, authorities said. DIG Quetta Abdul Razaq Cheema confirmed to the media that 16 people, including an FC official, lost their lives in the blast which was targetted at the Hazara community. Eight of the dead belonged to the Hazara community, he said. Thirty others were injured and were undergoing treatment. Four FC personnel were also among the injured, the official added. 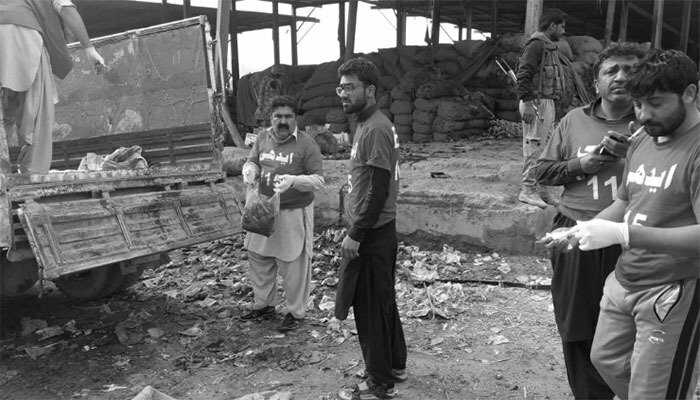 The blast, which ripped through the Hazarganji sabzi mandi at around 7:35am, was caused by an improvised explosive device (IED) that had been hidden among the vegetables in the market, DIG Cheema informed. Buildings located nearby were also damaged in the blast, police said earlier. The injured were being treated at Bolan Medical Complex. Security forces cordoned off the site of the blast. Prime Minister Imran Khan condemned the blast in Hazarganji and summoned a report on the incident. The premier expressed his grief at the loss of innocent lives, and directed the authorities to ensure the best medical treatment for the injured.